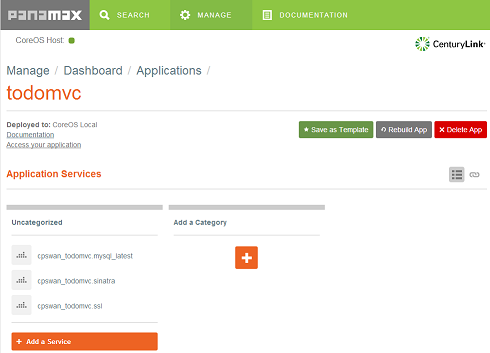 CenturyLink has launched Panamax, a tool that they describe as ‘Docker Management for Humans’. Panamax distinguishes itself from other composition tools for Docker by offering a web based user interface, which can be used to compose multiple Docker containers into templates that can then be shared on GitHub. Alongside the launch of the open source project CenturyLink are running the ‘Panamax App Template Challenge 2014’, a competition offering $100,000 in prizes for the best submissions across a variety of categories.